The failures of similar drugs in formal trials meant Biogen’s effort was always a long shot. Yet ditching it vaporized $18 bln, or over a quarter, of the biotech’s value. The giant market for a therapy and the fear of missing out lured in both the company and Wall Street. U.S. biotech Biogen and Japan’s Eisai said on March 21 they were discontinuing two global Phase 3 trials of aducanumab, a drug to treat Alzheimer’s, after an analysis showed the drug was unlikely to show efficacy. 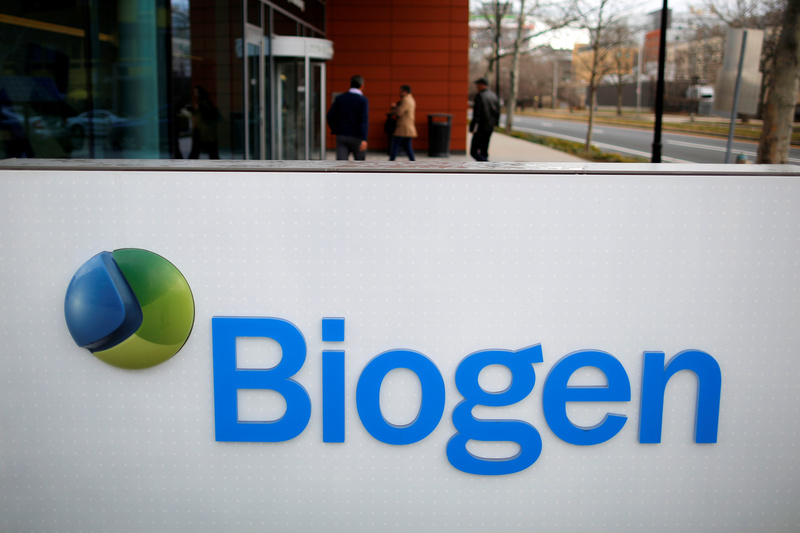 Biogen’s stock opened down 28 percent, wiping $18 billion off its market value.